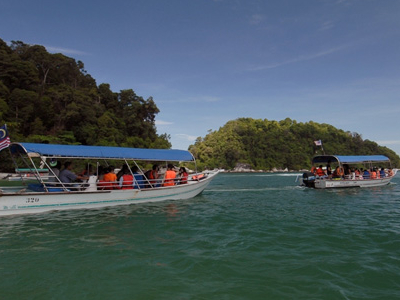 The private carrier Berjaya Air flies 5 times a week from the Sultan Abdul Aziz Shah Airport just outside Kuala Lumpur to Pangkor. 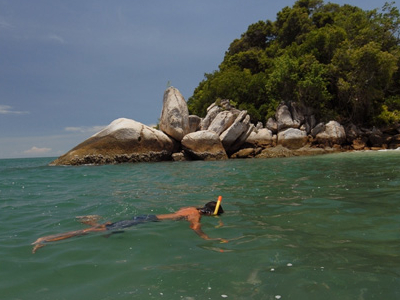 Here's the our members favorite photos of "Islands in Perak". 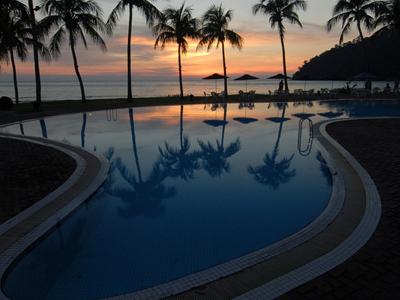 Upload your photo of Pangkor Island!